Tigerlilly Quinn: Cat you speak cat? We got our two cats Rockie and Maddie from a rescue centre. The lady that used to own then was a breeder and I think they just got too old to be bred or whatever (plus there were about twenties cats in that place). We were told that Maddie would only live in one room and was too shy to go out but I think it must have just been the environment she was in as within a few weeks with us she was totally fine. They are pedigree British Shorthairs and Rockie used to be a show cat (he even won best cat in the SouthWest in 2009 or something ha!). They are getting on to be about 11 now (we think!). It's safe to say their lives changed quite a bit when we adopted them. 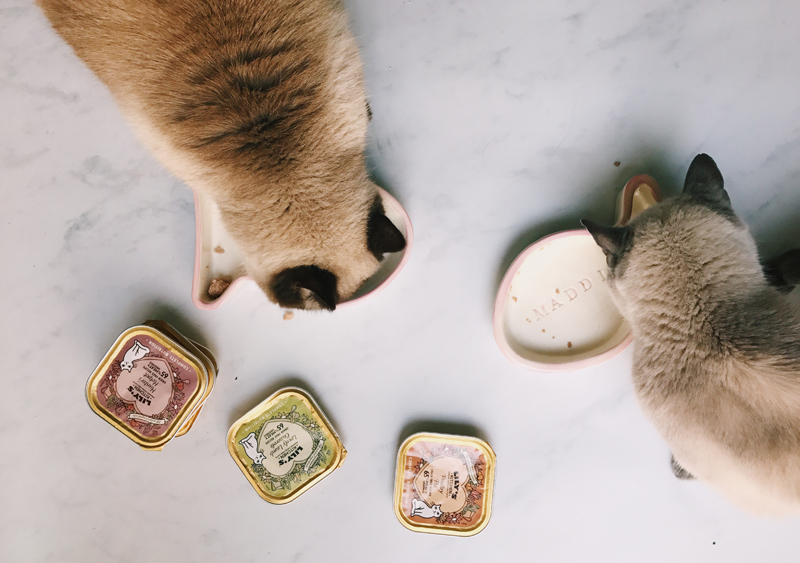 We've partnered with Lily's Kitchen in this post to share a little about our cats and how well we understand them. When we had Wilf I think it did upset the cats a bit as it threw the dynamic a bit. 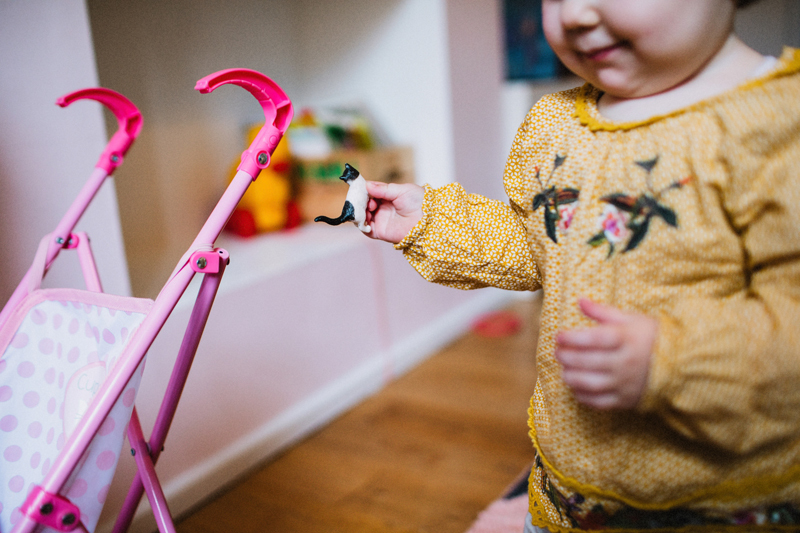 Maddie in particular was super stressed about it and we found she was going to the toilet secretly in corners of the house (so much fun cleaning up with a newborn too!). I think it took her a good few months to get settled into the new way of life and has since been fine but actually did the same thing when Mabli was born too. 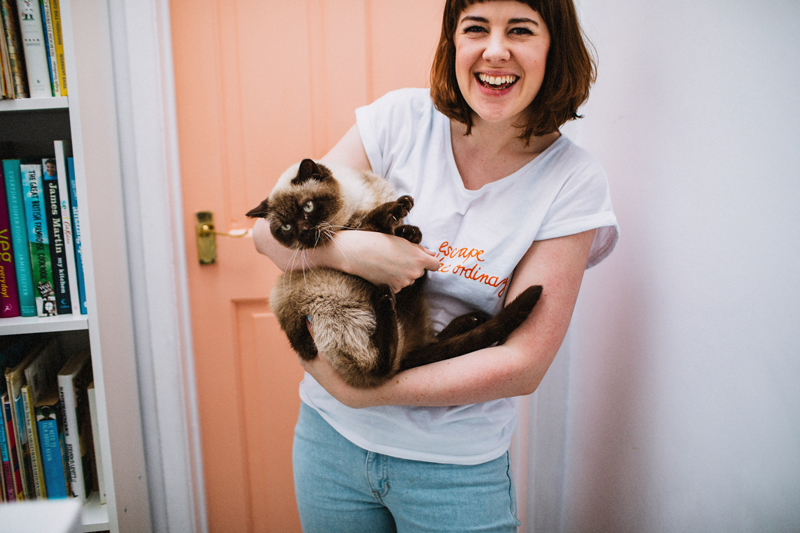 To celebrate the launch of its new and delicious cat range, Lily’s Kitchen has commissioned the research and partnered with behaviour expert Ellena Hinson to highlight the most common misconceptions to help demystify kitty behaviour and teach the nation some ‘cat chat'. 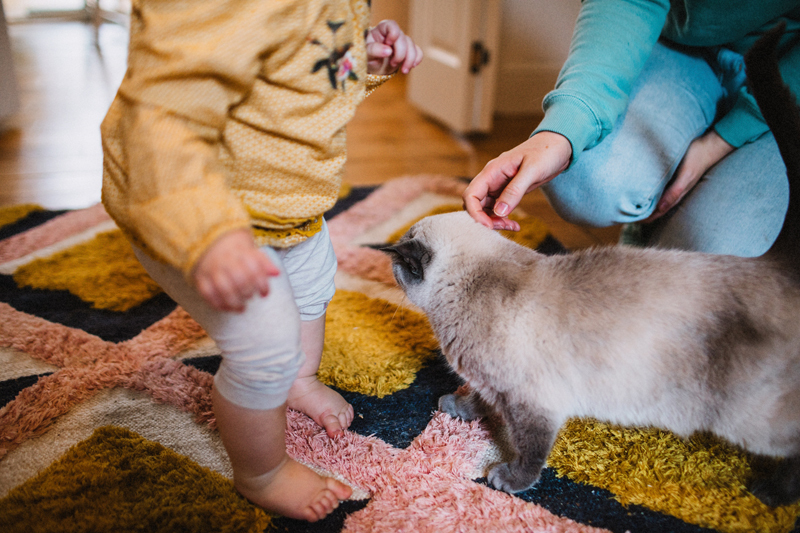 I had the opportunity to meet Ellena in our home and for her to meet our cats too. She agreed that Maddie's behaviour when the kids was born was about stress but that she was happy with the situation now. 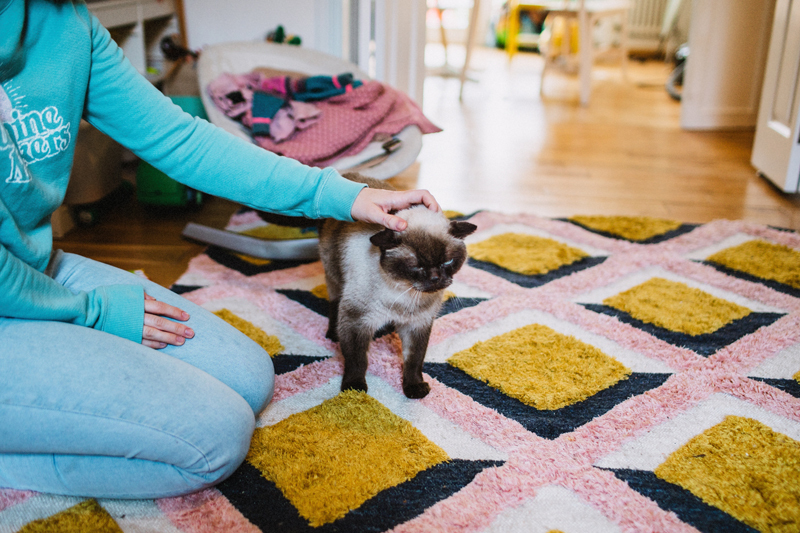 Nearly 9 in 10 (88%) cat owners think that when their cat purrs it means it’s happy and 2 in 5 (40%) believe it means it’s showing them love. In reality purring can occur for a number of reasons, ranging from expressing happiness and showing love, right through to frustration. 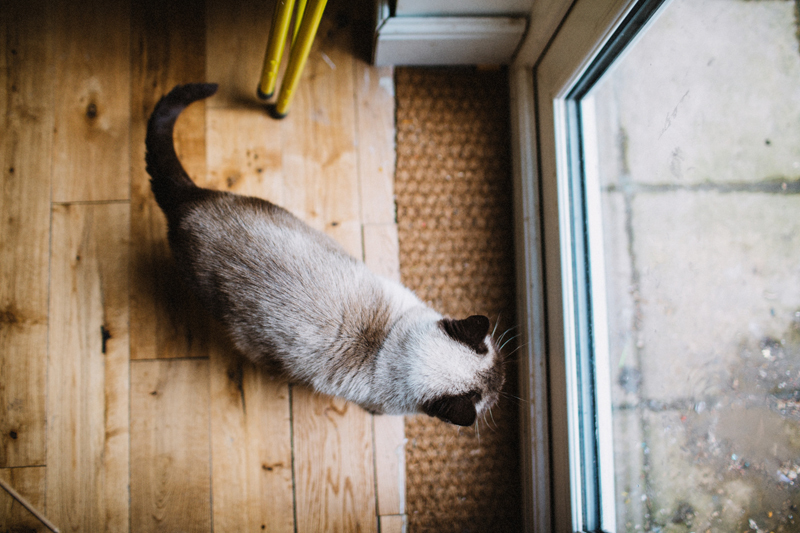 4 in 5 (82%) cat owners think cat wants attention when it sits on your laptop and 1 in 7 (14%) think it is cold and wants the warmth. 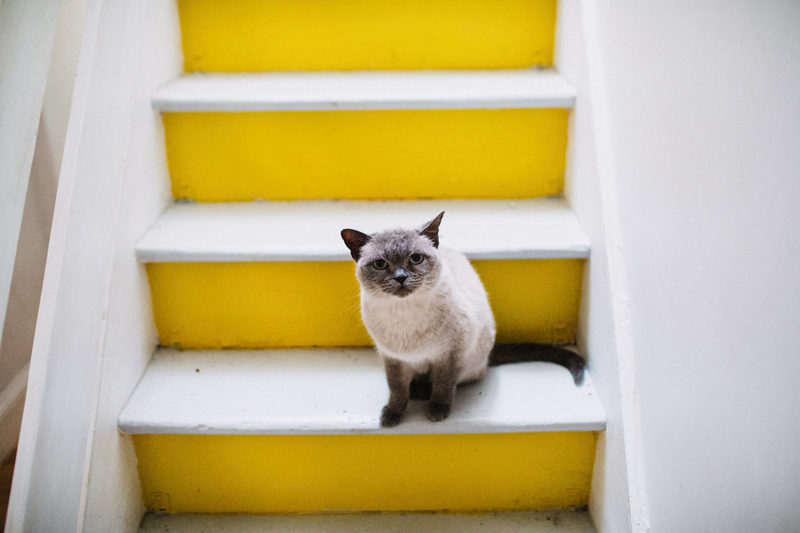 In actual fact, it can be a combination of the above but cats also like things that move and make noise, meaning that the whirring of a laptop or the sound of its owner’s fingers clicking the keys grab their full attention. 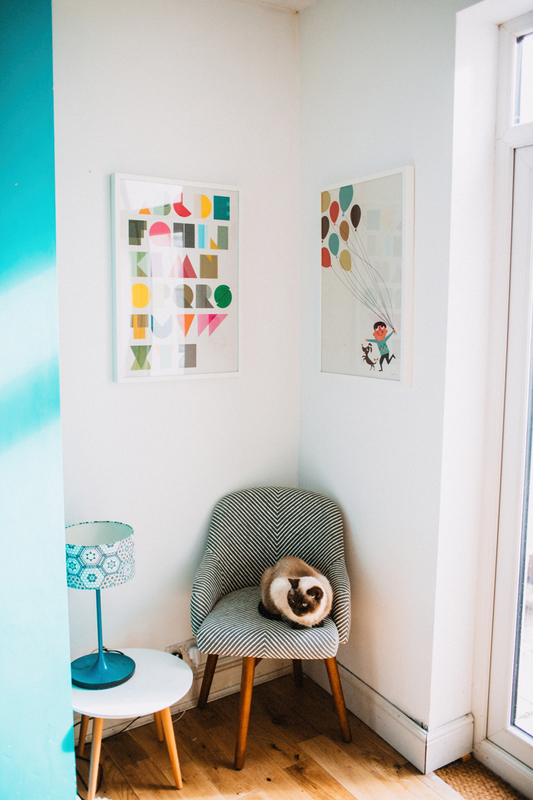 More than 1 in 10 (11%) believe that when their cat squashes into a tiny space to hide or sleep, it means it’s being playful. Actually though, the cat is likely looking for a safe place to rest. 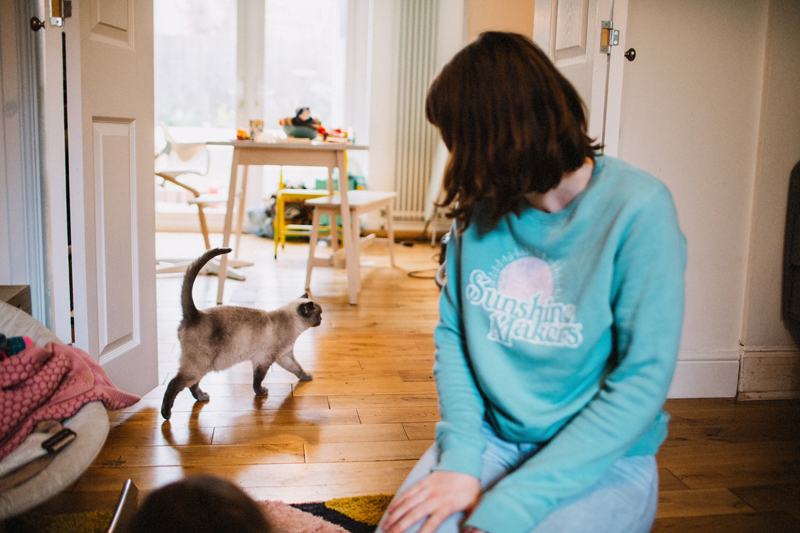 “Acting like they have just seen a ghost” and “sitting staring at a wall” are other mannerisms that cat owners reported and struggled to comprehend. Yet, despite sometimes being misunderstood by there owners , it’s obvious that owners are devoted to their cats. As many as 13% of owners sing to their cats; 2 in 5 treat them as a friend; and 4 in 5 (84%) will even take every opportunity to talk to them. 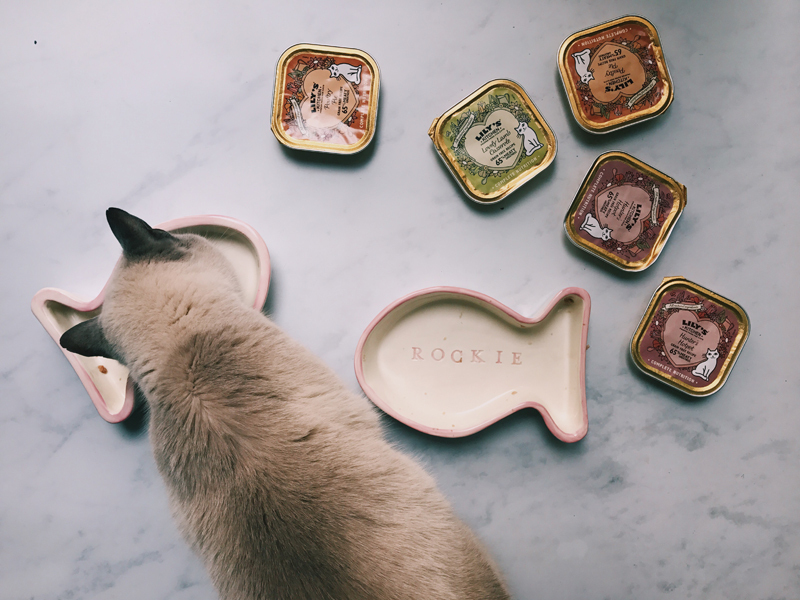 Maddie and Rockie were sent some Lily's Kitchen goodies as a presents. Considering Rockie is usually a complete gentleman when it comes to meal times and will let Maddie go first I think its safe to say they loved their meals because Rockie was in there like a bullet and they were pushing each other out the way! I love that the Lily's Kitchen products are made from the best ingredients and a veterinary approved diet. I was saying to Tom that it makes sense to feed your pets natural organic food as I can tell such a difference when I eat well to when I eat processed food and it must be the same for our pets of course. It's actually really made me think of all the nasty stuff that is in cheap cat food especially additives and and preservatives. Considering we are vegetarian it also makes sense to feed our animals meat that is from better sources. I mean obviously cats can't be vegetarian but we can make sure the meat we buy them is organic. You can find out more about what goes in their pet food here. Are you a cat person? Do you think you understand your kitty? Just look at that face! I wonder what she was thinking in that moment ! Probably 'stop taking pictures of me?!' haha!